I am a Pittsburgh transplant living in Houston for work. 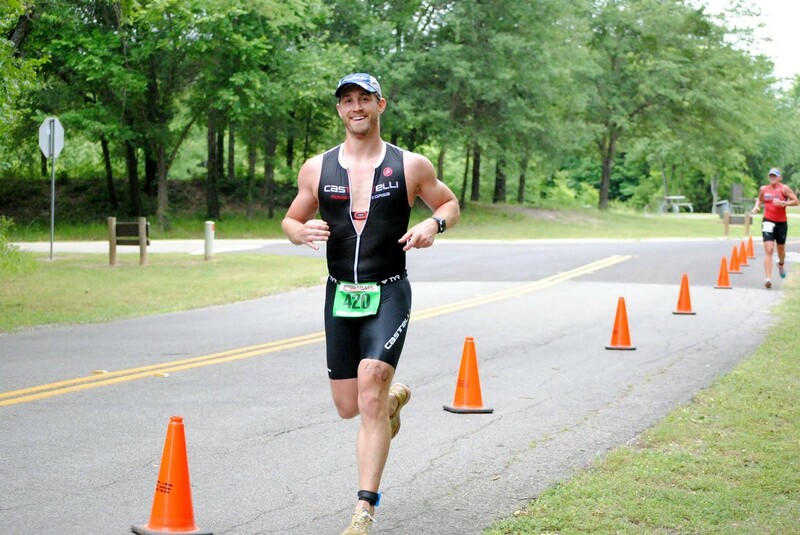 I started tri several years ago in a search to find something to do on the weekends and before I knew it, I was doing Iron distance races. In the last year I've done Ironman TX, Ironman NC and Alaskaman. This year I hope to go back to Alaska if I make the lottery or try for another XTri series race, Norseman, Swissman, or Celtman.